Mick McAuley is an Irish musician, composer and songwriter, his music rooted firmly in the tradition of County Kilkenny. From his work as a long-time member of SOLAS, to playing for STING in his Broadway Production “The Last Ship,” he has established a reputation for virtuousity and intelligence. His solo performances push the musical boundaries of the tradition, bringing Irish music to wider and more diverse audiences around the world. 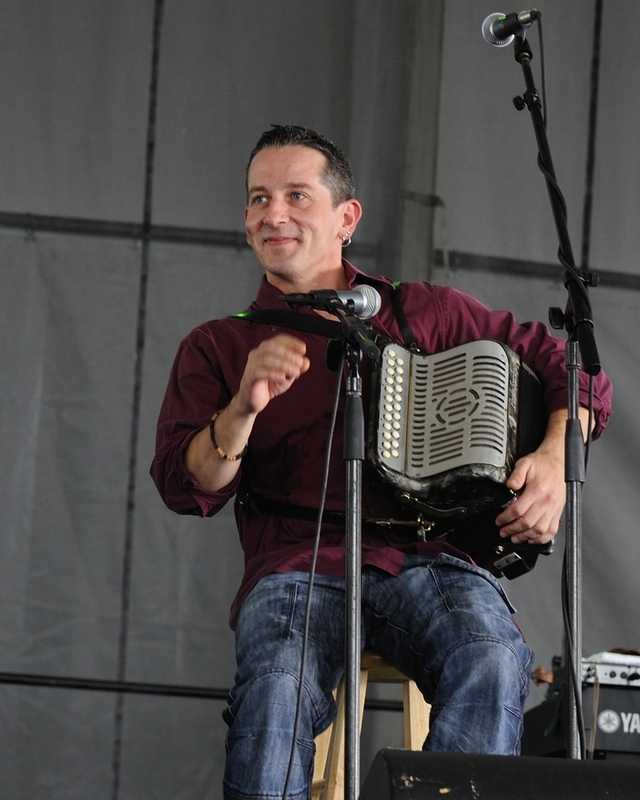 A fine singer and multi-instrumentalist known for his brilliance on the button accordion, he is no less at home on guitar, melodeon, concertina, and whistles. Mick’s solo concerts are a perfect blending of songs that engage the mind and heart, and tunes that evoke the enchantment that is Ireland. Mick will be at Fifth St. Farms on Friday, November 17.